Building a home in an area that has the potential for hurricanes is serious business. If you live in one of these areas, then it’s up to you to ensure your home stands up to powerful winds. Even though the home might not come out entirely unscathed, by taking certain precautions and steps when building or retrofitting the home, you can vastly improve the chances for your house. Let’s look at some of the things you can do in order to ensure your home is ready for anything that Mother Nature might throw at it. 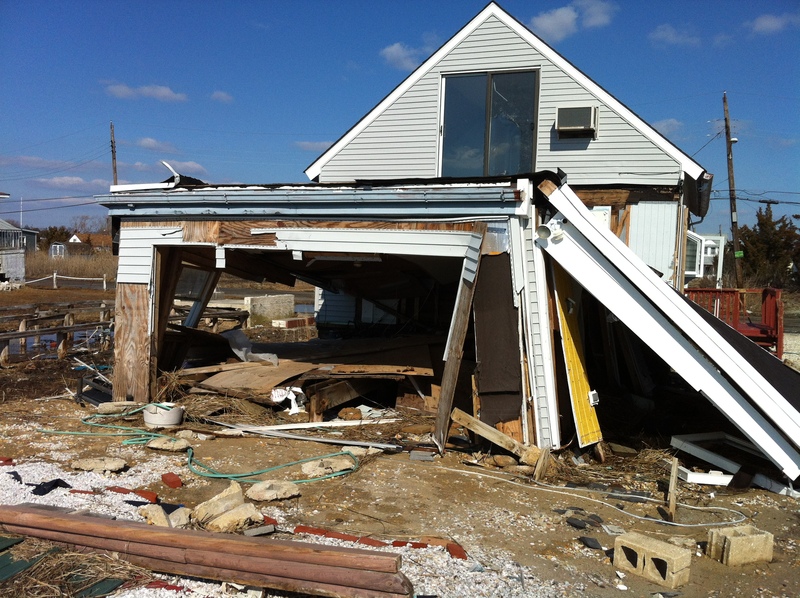 Consider building a lower profile home which is less vulnerable to the wind. For example, a big rig with a trailer can get overturned due to the greater amount of surface area trying to withstand the wind. A smaller vehicle doesn’t have as much risk. This is just as true with your home. If you have a large two-story home, it has more surface area which means the wind could potentially do quite a bit of damage. Consider a one-story home, if possible. Try to have strong connections between the roof structure and the foundation, as hurricanes are notorious for lifting off roofs. A good option is to use nails to connect the roof to the walls rather than staples. In fact, staples are no longer allowed in Florida after 1992’s Hurricane Andrew. The roofing gables should have diagonal braces in the attic, which can help support the end wall. One of the best roof types to have is a hip roof where the wind blows around the hips, not through them like on a gable end roof. Having double front doors that lock at the top and bottom helps too. Consider getting specific hurricane shutters as well. Latching them shut upon first warning can help keep your windows safe from airborne debris that could otherwise break through. Quite a few attractive design options exist that will match your home in addition to being protective. Whether it’s plywood or the best shutters you can buy (some can withstand over 200 mph winds), protecting your home this way can lower your wind insurance. Strengthen the garage door. Look at pictures from Hurricane Andrew. Hundreds of homes had damage because the wind compromised the garage door and destroyed part or all of the dwelling. Consider building a home with elevation. 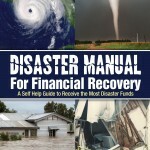 Doing so can help protect the home from flood waters. Make sure the foundation is secure and that you’re not building a “home on stilts.” Hurricane can easily take an unsteady structure down. Some areas, like in Southern Louisiana, many homes are built on stilts because of tidal surges. Find out what’s best for your area. Consider the surrounding area. Do you have a number of trees on your property? Even if you love those trees, consider what might happen to them during a hurricane. They could topple and damage your home, or break apart and become projectiles that spear your home. Cutting down larger trees that are close to the home improves your safety. Speak to some professionals in the area. Get firsthand tips and information from people who live there and/or build homes for a living.